Thank You Exhibitors & Sponsors! Scientific Platforms: Lead Them, Live Them, Love Them! This will be the first time ISMPP brings its educational offerings to the West Coast! 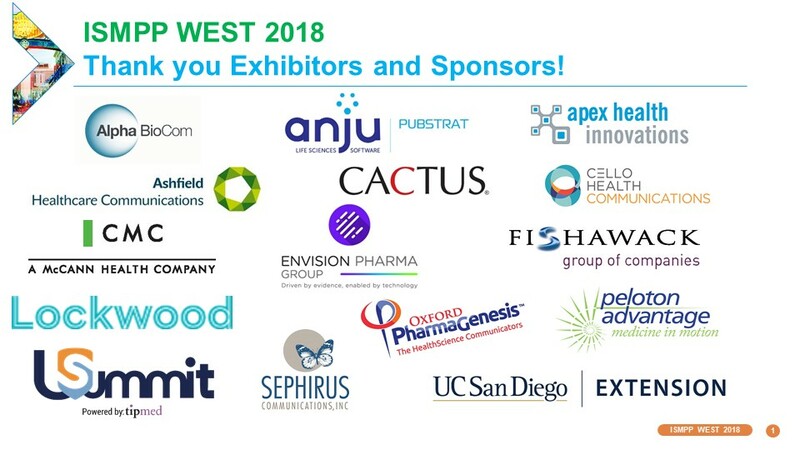 The highly anticipated ISMPP West Meeting themed, Surfing the Waves: Start-up to Established Company Solutions, offers an insightful program that builds on the meeting theme and delves into the varied types of companies involved in publications, particularly those with a presence on the West Coast. The 1½-day meeting will explore publication challenges at companies that range from large to small, start-up to established, well-funded to tightly funded, and drug to device. These companies may encounter different needs and solutions to address the same problem, and they may even face different problems. Plan to attend and gain some valuable learning experiences! Discover the heart of Downtown San Diego at a modern, elegant & upscale hotel that places you in the epicenter of a vibrant environment. Boutique-style service, sleek décor & intuitive amenities come together with some of San Diego’s premier dining & nightlife. The San Diego Gaslamp hotel sits in the heart of the city’s most energetic & inspiring district – adjacent to Petco Park & steps away from stellar shopping & dining. Important: hotel booking advisory! If you receive a phone call or email from any third-party vendor looking to assist with your hotel reservations, beware, this is a scam. Please alert [email protected] and do not provide any credit card information. Networking Reception: $2500 - only 1 available! Support the inaugural reception at the ISMPP West Meeting. Your logo will appear on signage and branded cocktail napkins. Support the inaugural ISMPP West Meeting. Your logo will appear in both print materials and the ISMPP website. Meeting Materials: Sponsor the lanyards, pens and bags! Contact Sue Marek at [email protected] for details or with any questions. 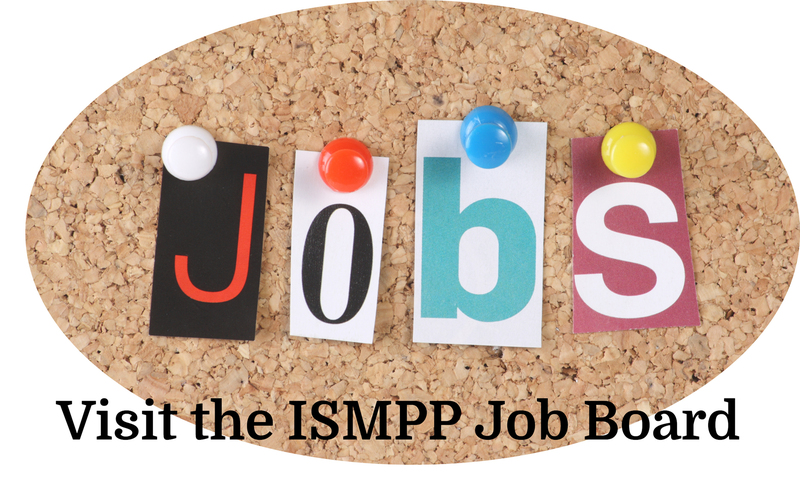 You may substitute another ISMPP member to attend in your place.